Regular ga manam Facebook lo konni viral posts chustuntam, andulo konni mana borders lo service chese Indian Army soldiers gurinchi common ga kanpistuntayi. 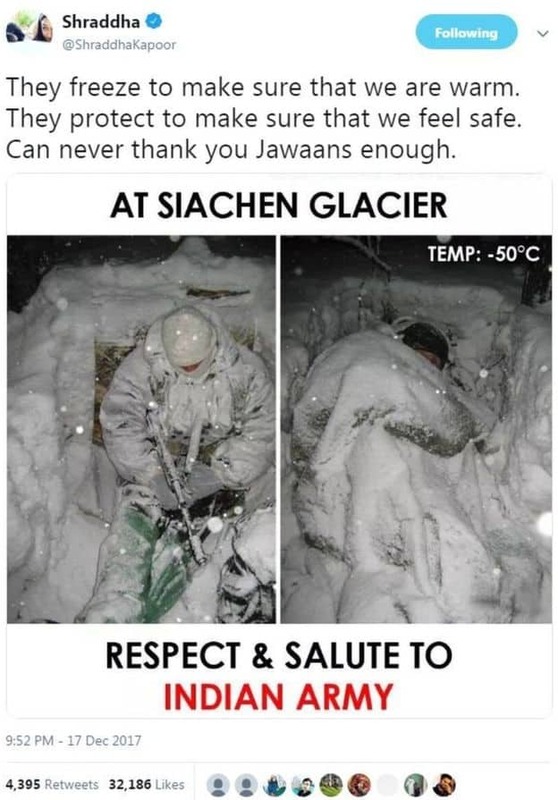 Siachen Minus degrees lo kuda tama duty chesthunna mana Indian Soldiers antu konni pics share chestuntaru. Siachen lo mana soldiers chese duty correct ea and akkada minus degrees temperature kuda correct ea. Kani, facebook lo viral avtunna konni pics matram Indian soldiers vi kadu anta, assala Indians ve kadu anta. Ee pics true or false ane danimida research chesina BBC news ivi evari pics oo kanipetti proofs tho saha prove chesindi. Ee pics lo meeru share chesina pics kuda unde untayi chuseyandi okasari. 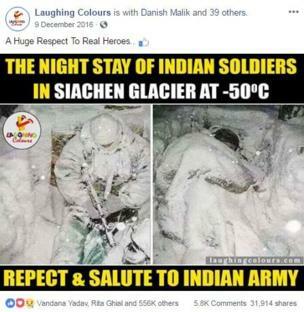 Fb lo our soldiers at Siachen Glacier antu viral aina ee pic gurthunda? Respect and Share antu manamantha share chesina ee nijame kani indulo unnadi Indian soldiers kadu assala Indias ea kadu anta. Fact: Mari evaru ante, Ee photos lo unnadi Russia ki chendina soldiers vi anta. Training lo baganga tisina ee pics ni varu tama website lo pedithe avi kastha ila mana varaku vachayi. 2. Women Soldiers at Indo-Pak border ! Ee madhya kothaga mana ‘Women Indian Soldiers’ at Indo-Pak’ border antu iddari women soldiers photos tega viral avtunnayi. Fact: Cut chesthe, ee paina pic lo unna lady soldiers lo, oka lady dress paina flag mana flag la undi. 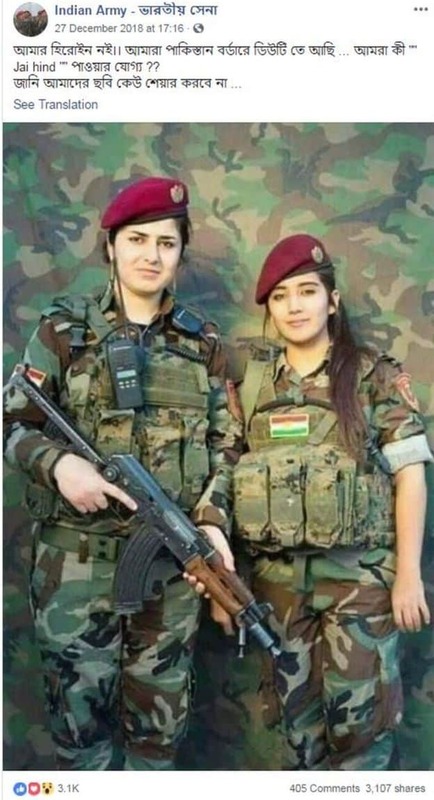 Kani adi actuala ga Iraq country flag and ee iddaru North Iraq lo ‘Peshmerga’ ane army lo fighter womens ee iddaru. Peshmerga ante one who battle with death ani ardam iraq language lo. 3. Soldier covered with with full of ice. 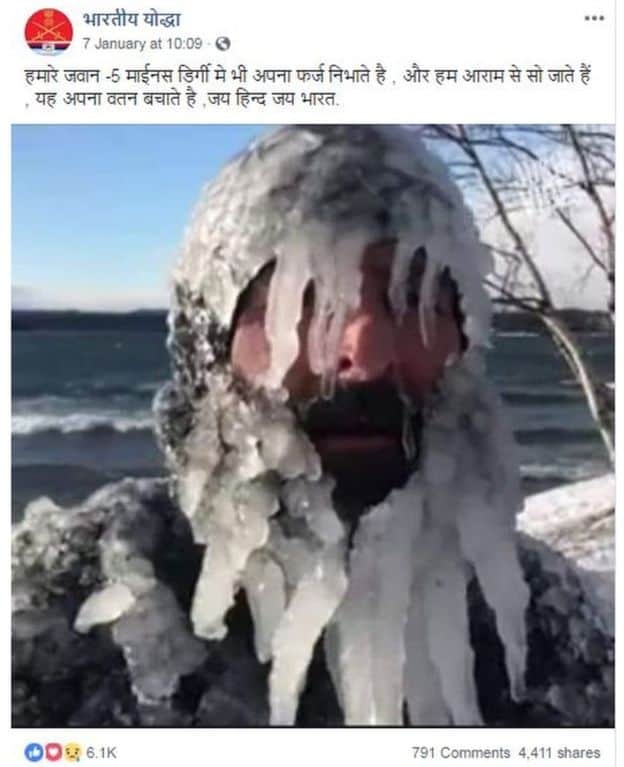 Face mottham ice tho cover ayyi unna oka soldier photo facebook lo mana Indian soldier -5 degrees lo mana soldier border daggara antu pic viral avtundi. 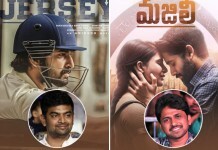 Ee pic meeru ekkado oka daggara chuse untaru ….! Fact: Kani ee pic lo unnadi kuda mana Indian soldier kadu, Indian kuda kadu, assala soldier ea kadu dudes. Yes, ee pic lo unnadi American swimmer and surfer Dan Schetter. Tana blog lo unna oka video ni evaro share cheyadam dwara adi kastha ila mana Indian soldier pic antu viral avuthundi. Ila enduku chestunaro ane vishayam mida ara tisthe just likes and shares kosame ani Page admins silly reply icharu anta. 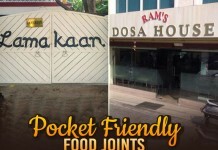 Ila manalanti common man ea kadu celebrities kuda ee pics ni share chestunaru. Anduku example Shraddha Kapoor share chesina ee kinda post oka example. 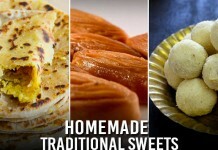 For further detailed information please go through below BBC article link.